Rita Ora might be a babe but you wouldn t know it just from looking at this picture. Some girls can rock the tongue hanging out pose but Rita isn t one of them. Sorry Rita, leave it to Miley Cyrus. Not that she can pull it off either, but you know. 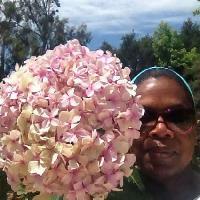 Now we all know that Oprah Winfrey is no spring chicken, but she still usually looks better than this, right? In this photo she looks more like the oracle from The Matrix than she does the multi-billionaire host of her own talk show. Maybe Apolo should stick to ice skating in the Winter Olympics and make sure the photographers don t zoom in too close because his selfie game isn t the strongest The girl he s with doesn t look too amazing in this shot either, but you can tell it s just the face she s pulling. 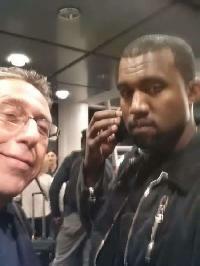 last but not least, here we have Kanye West, just moments before he punched this guy in the face. You might not be a huge fan of Kanye West (he sure does have a lot of enemies) but you have to admit it s hard not to feel sympathy for a guy who gets absolutely harassed by paparazzi 24/7. Am I right?